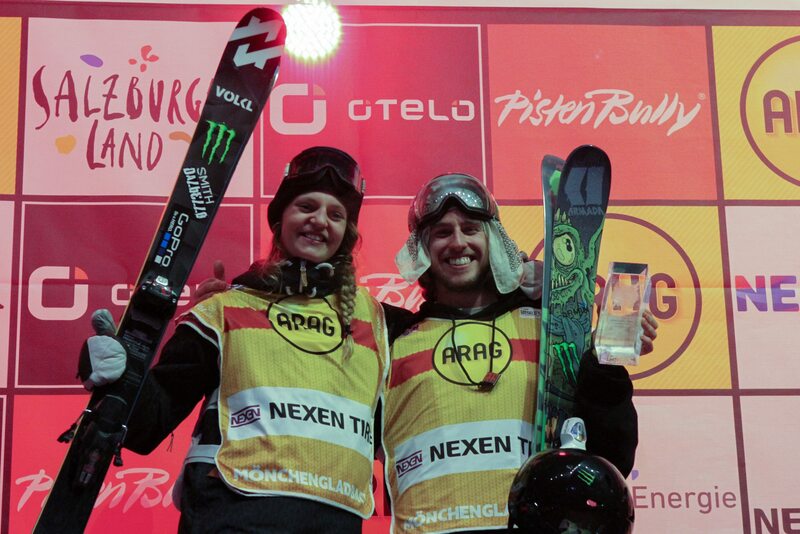 For the first time I got to compete in Germany as the 3rd stop of our Big Air World Cup was held in Mönchengladbach. 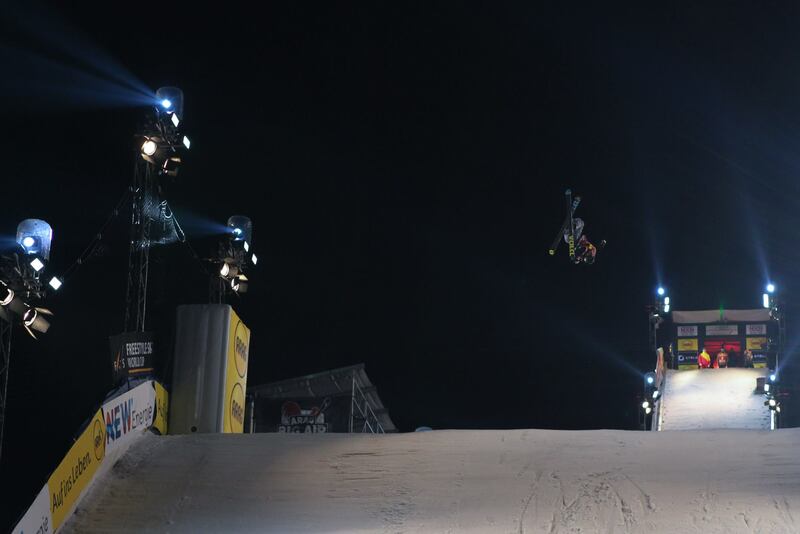 The organization was on top and they had created a really great jump (it was the 2nd best city big air jump that I’ve tried so far)! 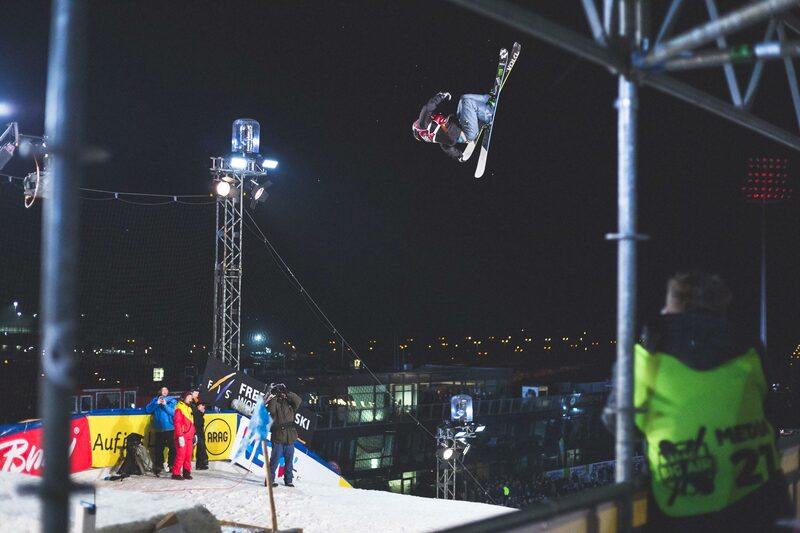 I was comfy on the jump and after qualifying in the morning I got to be be in the start field in front of a big engaging crowd during the finals the same night. 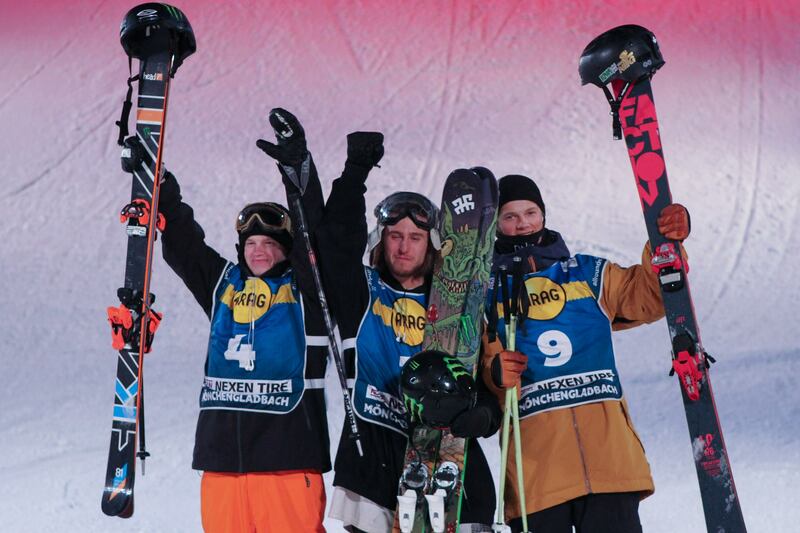 Podium Squad! 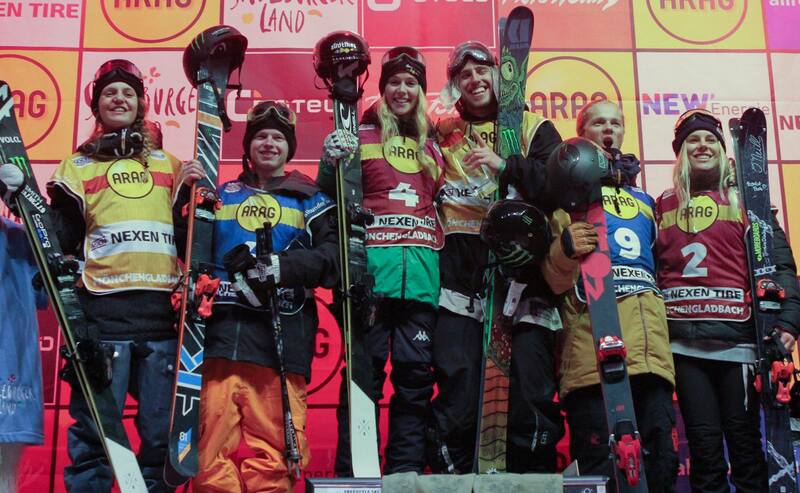 1st: Silvia Bertagna n’ Henrik Harlaut, 2nd: Emma Dahlström n’ Luca Schuler, 3rd: Lisa Zimmermann n’ Erik Säteröy.